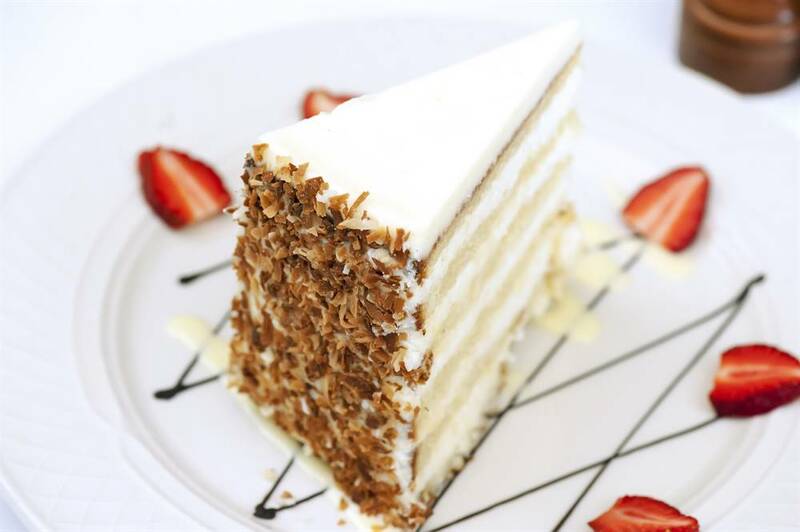 Why You’ll Love It: With its twelve towering layers of delicious, Southern perfection, the Peninsula Grill Ultimate Coconut Cake® caused a sensation when it first appeared on the menu Valentine's Day 1997. Praise from Bon Appétit, Saveur, Martha Stewart Living, The New York Times, TODAY Show, and Vogue—in addition to other esteemed culinary and travel media outlets, made the fresh vanilla and coconut infused dessert famous. Demand for whole cakes—an increasingly popular choice for wedding receptions—came pouring in, and a booming mail order business began. 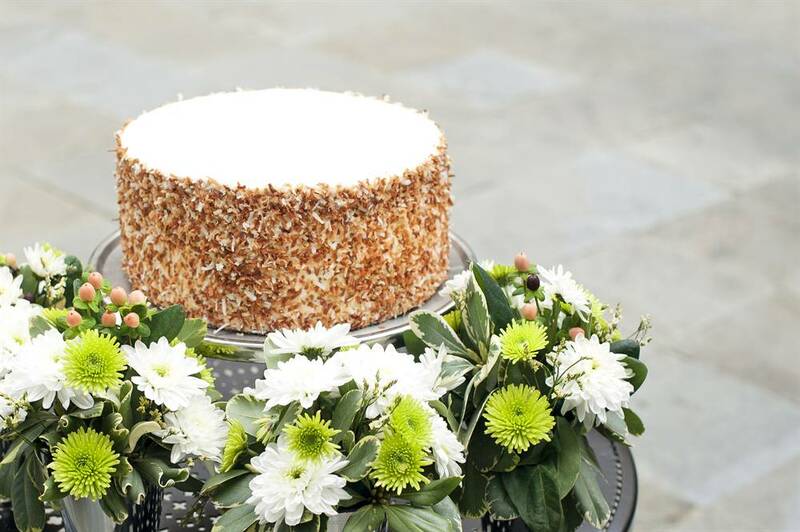 In 2012, the U.S. Patent and Trademark Office certified the cake's national popularity when it awarded a trademark to the Peninsula Grill Ultimate Coconut Cake®. We serve slices of the now-iconic dessert to Peninsula Grill guests nightly, and we also ship whole cakes across America via overnight delivery. 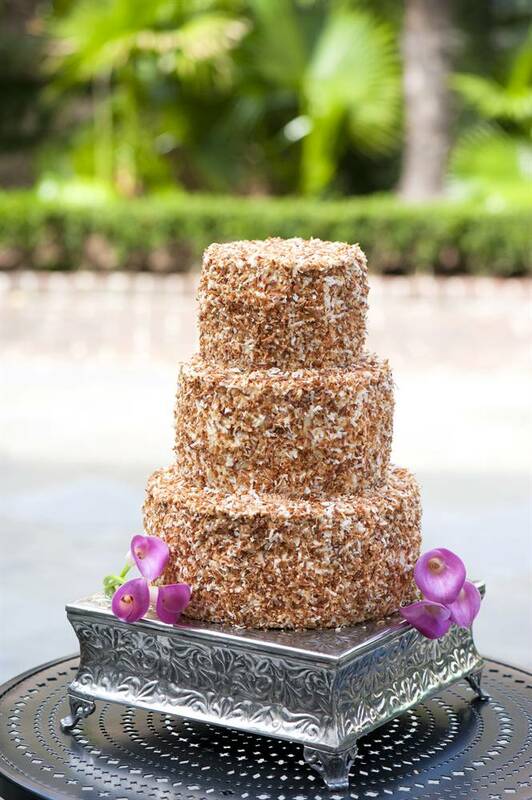 The show-stopping Ultimate Coconut Cake® weighs approximately 12 pounds and may be delivered directly to your doorstep. 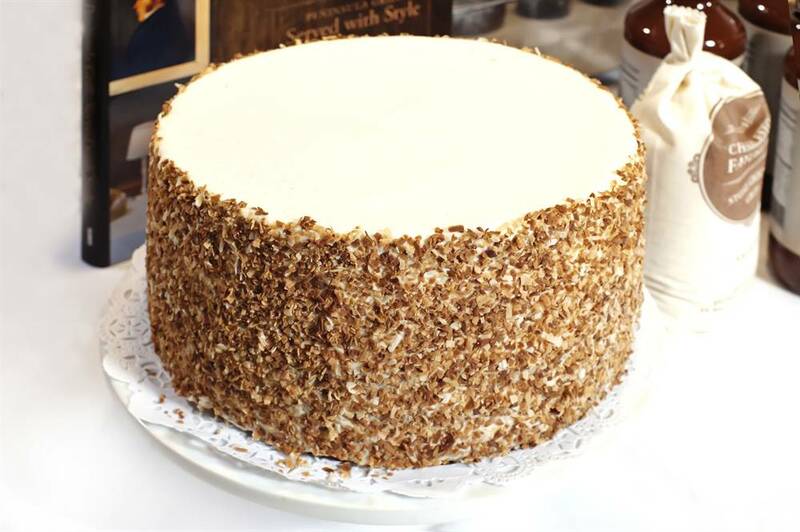 Click here to order your Ultimate Coconut Cake® from our Online Store.